Floyd Mayweather is one of the most successful athletes in the world, but no advertiser wants him selling their product. Even companies such as Nike (NKE) and Coca-Cola (KO) that have signed or stayed with athletes who find themselves in legal trouble, such as Michael Vick or Kobe Bryant won't touch Mayweather, who is undefeated in 47 professional matches. "You can't deny people want to watch him, and people have been waiting a long time to see this fight. It doesn't mean you'll buy a product he's endorsing or believe him as a spokesman," said Bob Dorfman, editor of the Sports Marketers Scouting Report. 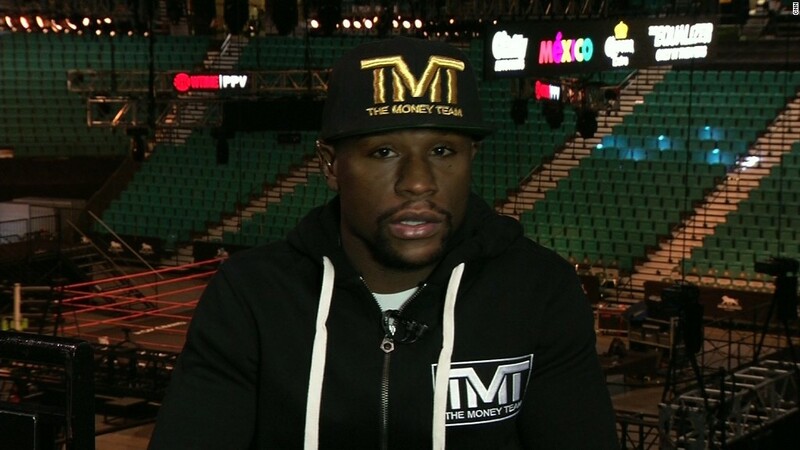 Mayweather has pled guilty to domestic violence charges at least three separate times. He served served two months in jail in 2012 for attacking the mother of his 9- and 10-year old sons in front of them. He's also pleaded guilty or was found guilty on domestic violence charges in 2001, 2002 and 2003, serving suspended sentences and house arrest. A former fiancee is suing him over allegations that he beat and threatened her for two years. Even if he wins his much anticipated match with Manny Pacquiao Saturday, he probably still won't score any endorsements, Dorfman said. Advertisers avoided Mayweather before he landed in jail, thanks to his habit of going on racist and homophobic rants about other fighters, including Pacquiao. He did one commercial for AT&T in 2009 in which he didn't have any lines. And he had a shoe deal with Reebok. But neither deal was renewed in 2010. And unlike other athletes who apologize when they find themselves in legal trouble, Mayweather has never acknowledged or apologized his guilt despite guilty pleas. He defended his domestic abuse record to CNN's Rachel Nichols last fall, saying that there were "no pictures" of the abuse, even though he had pleaded guilty to the charges. Mayweather was also a bigger defender of Ravens NFL running back Ray Rice, than Rice was himself. Rice issued numerous apologies after knocking out his then fiancee and pleading guilty to aggravated assault. Mayweather is the world's best-paid athlete according to most estimates, based solely on his earnings in the ring. So it's not like he needs the sponsor money. 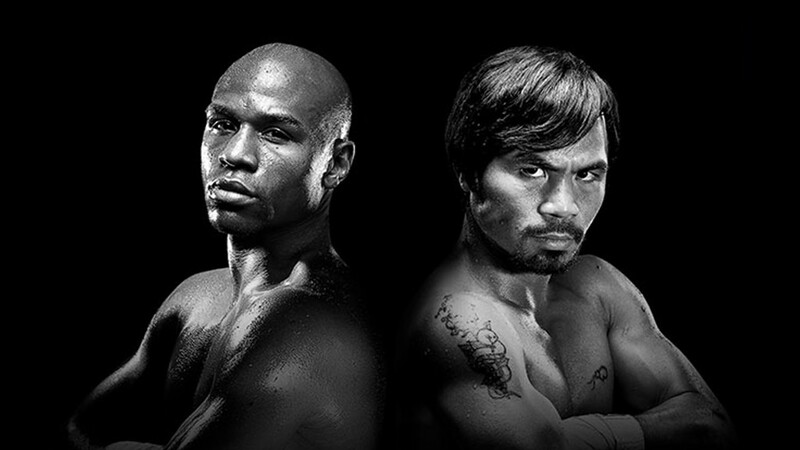 He earned more than $100 million in 2014 alone, and will likely get at least $120 million for Saturday's fight. Mayweather's vast wealth is another reason why he probably won't get any endorsement deals -- few advertisers could pay enough to make it worth his while. "There's a lot of brands who might be interested if they could get him for $50,000 or $100,000," said Matt Delzell managing director of The Marketing Arm, which negotiates celebrity endorsement deals. "But not at the prices he would demand."